The International Multisensory Research Forum (IMRF) provides a platform for scientists from around the world to highlight research investigating the neural processes across multiple sensory modalities and their impact on perception and behavior. IMRF 2017 seeks to showcase work from a wide variety of disciplines including neurophysiology, neuroanatomy, neuroimaging, psychophysics, computational psychology, app design, and clinical applications. 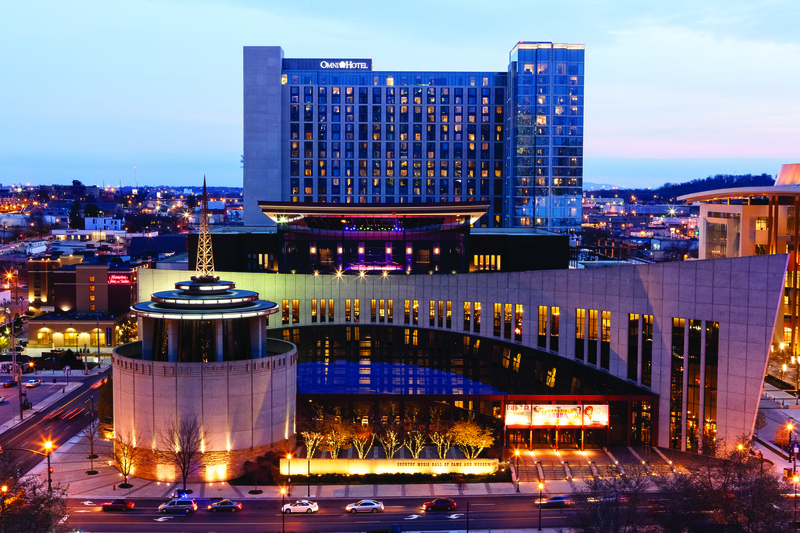 This year, the IMRF 2017 conference will take place in Nashville, Tennessee at the Student Life Center at Vanderbilt University. The conference consists of 7 symposia, two workshops, two lectures, two talk sessions, and vendor exhibits over the course of four days, with daily poster sessions each afternoon. Additional details can be found on the Program tab.If you have any questions please e-mail us at IMRF2017Nashville@gmail.com! If you're coming to IMRF from outside the United States: Check if your country is part of the Visa Waiver Program (check here), and please e-mail us (IMRF2017Nashville@gmail.com) for an invitation letter for a visa if needed. All international guests will need to complete the Electronic System for Travel Authorization (ESTA) and Vanderbilt's Business Visitor's Questionnaire (BVQ). For the BVQ you will need to upload ESTA approval or visa information as applicable. If you're presenting a poster at IMRF, please prepare your poster in landscape orientation measuring no more than 46 in x 36 in (~117 cm x 91 cm). The second social event consists of a buffet style dinner in the historic Marathon Music Works, with an emphasis on live music. For the most up to date conferences information please check our Facebook page.